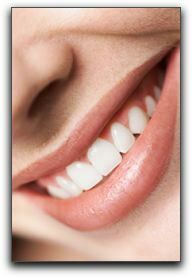 Patients who receive porcelain veneers appreciate the less invasive process of enhancing their smile. Newer techniques require no removal of healthy tooth enamel. Bozeman Dentistry – Gabriel McCormick, DMD is located at 1482 N. 15th Ave., Suite 2 in Bozeman. We provide skilled dental care for patients in the greater Bozeman area. Our phone number is 406-586-7661. You can visit https://www.bozemandentistry.com/meet-dr-mccormick/ for information about our practice and our trustworthy team. What Can Bozeman Dentistry Do For You?